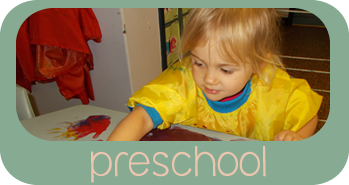 Chilverleigh Early Learning provides exceptional long day child care for children in Thornleigh and surrounding areas. 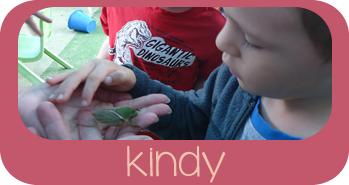 Our highly regarded long day care provides a safe, nurturing and stimulating environment for children aged 0-6 years. Our skilled and exceptional educators develop an age appropriate curriculum for each stage of your child’s development. Children are encouraged to explore all learning areas and to enjoy creative, diverse and meaningful experiences in the large outdoor and indoor play areas. We believe in providing opportunities for your child to develop to their full potential. 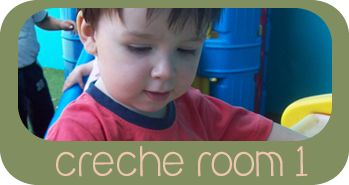 Chilverleigh is a family run child care centre which has been operating since 2006. Many of our children have joined us after referrals from other families. We understand the importance of the relationship between children and their families and we support open communication between our families and our educators. Parental involvement and feedback is encouraged. 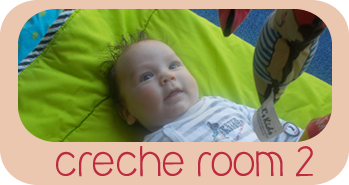 Located on Chilvers Road in Thornleigh our child care centre is open Monday to Friday 7:30am to 6:00pm. It is open 49 weeks of the year, including school holidays. 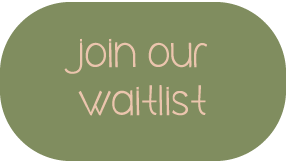 We look forward to establishing a long lasting relationship with you and your child.